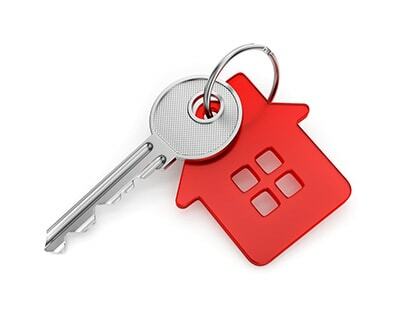 Hinckley & Rugby Building Society has removed any maximum age limit for the term end of its entire range of mortgages, including residential and buy-to-let. The previous standard maximum age at term end was 75-years-old. However, the lender has decided to scrap the fixed age limit after receiving requests from mortgage brokers to offer later life lending. The Society already considers complex and niche applications and enquiries from brokers at the daily meetings of its Mortgage Referrals Committee (MRC). Later life lending cases will go before the MRC for consideration by six senior staff, including the chief executive and operations director. She said that fortunately, there is a combination of house value, income, loan-to-value (LTV) and other circumstances where lending into a borrower 80s and 90s is now affordable. 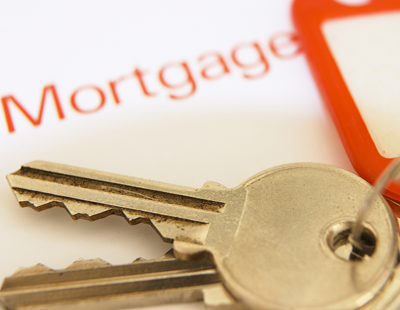 The Society’s current mortgage range includes; fee-free, fixed rate, offset, discount, tracker, buy-to-let and self-build products. 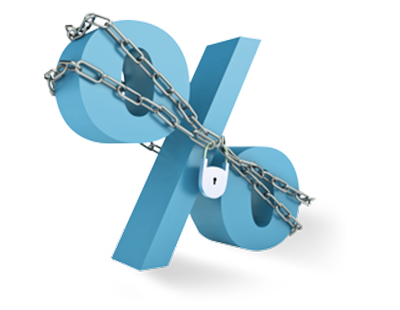 Interest rates start at 1.90% for a two-year discount residential mortgage at up to 80% LTV and 1.74% for a two-year discount buy-to-let at up to 75% LTV.